Sorry for the delay in getting our most recent Road Trip Update out. We have been so busy but here it is. 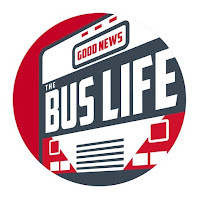 Join the Good Family and the Good News Bus as they travel across the States on this epic road trip looking for fun adventures.